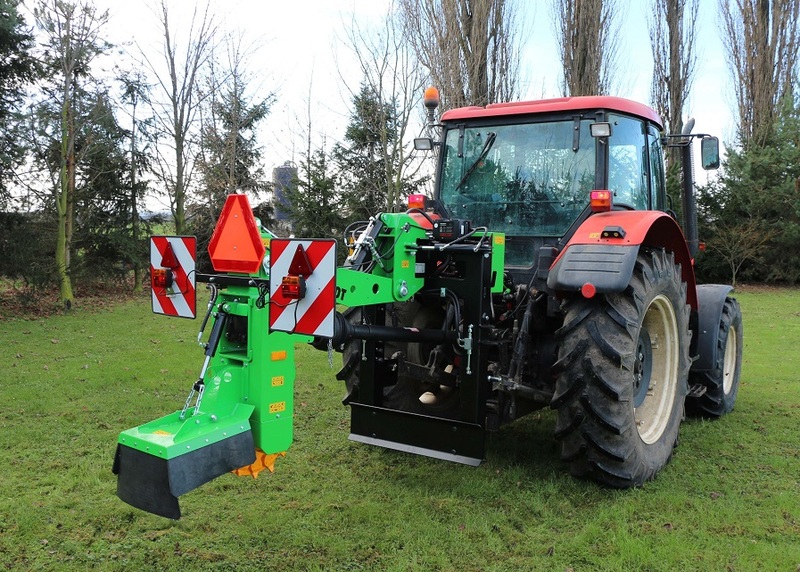 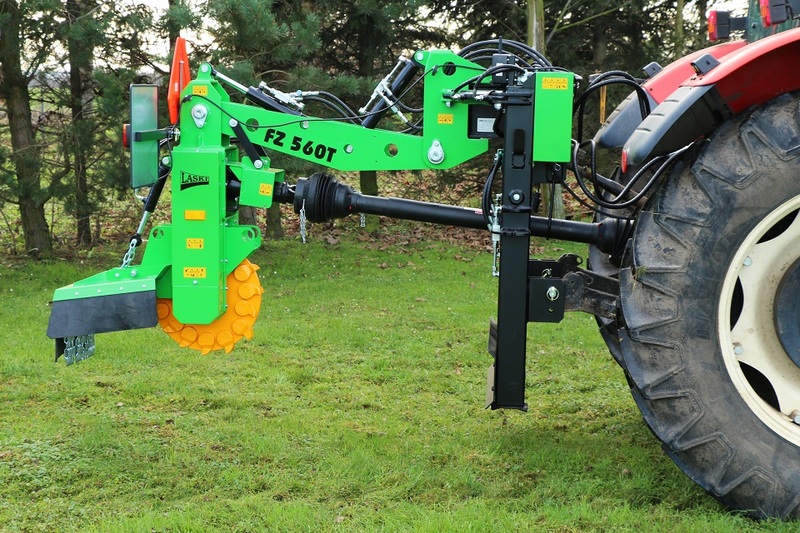 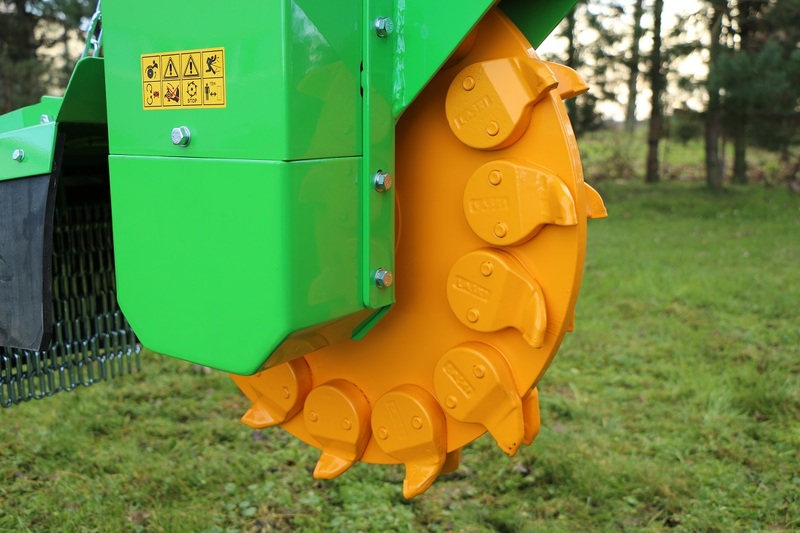 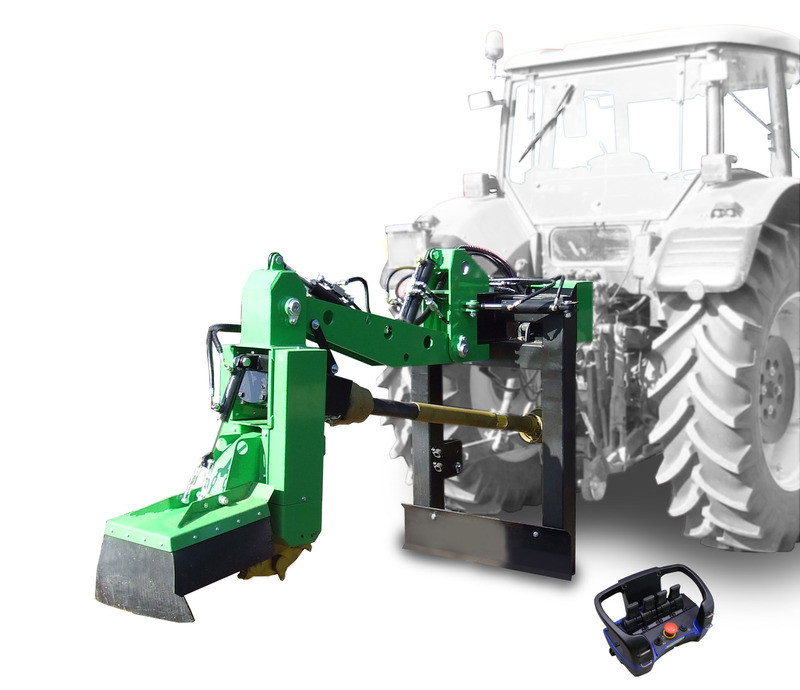 This tractor-mounted stump cutter is designed for cutting a stump both with its above- and also under-ground part while being coupled to a three-point hitch. Max. 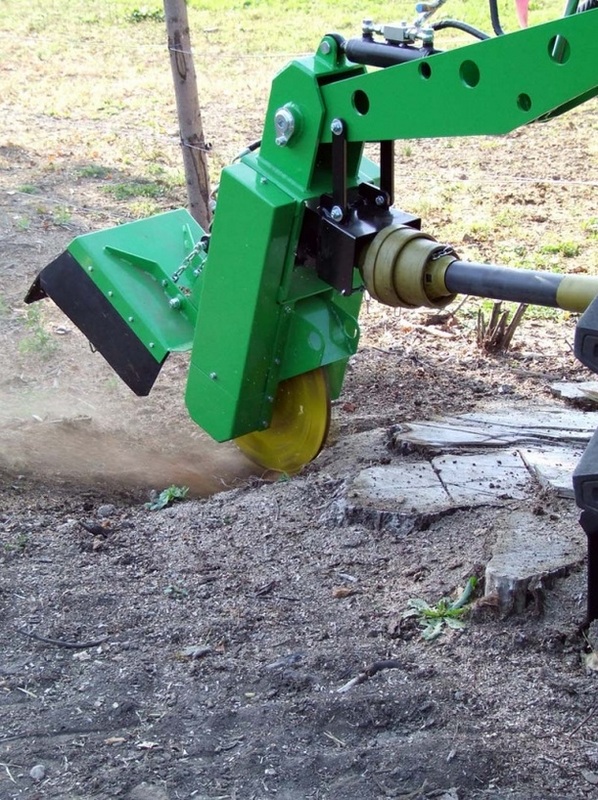 stump diameter is unlimited.